During a beautiful dusk sunset in the African plains, the majestic silver lion rules over its kingdom. You’ll embark on a one of a kind safari journey touring the wild grasslands for a sight of this glorious creature. Let yourself be guided through the natural terrain and search for wild zebras, hippos, and meerkats. The ultimate African safari adventure featuring Stacked Wins up to 27 times, Frequent Bonus Retriggers, and 1024 Ways is almost here! Check out the YouTube video below and get ready for luminous wins! Are you ready to embark on the adventure of a lifetime? Comment in the conversation bubble located on the top right corner of your screen and let us know what you think! 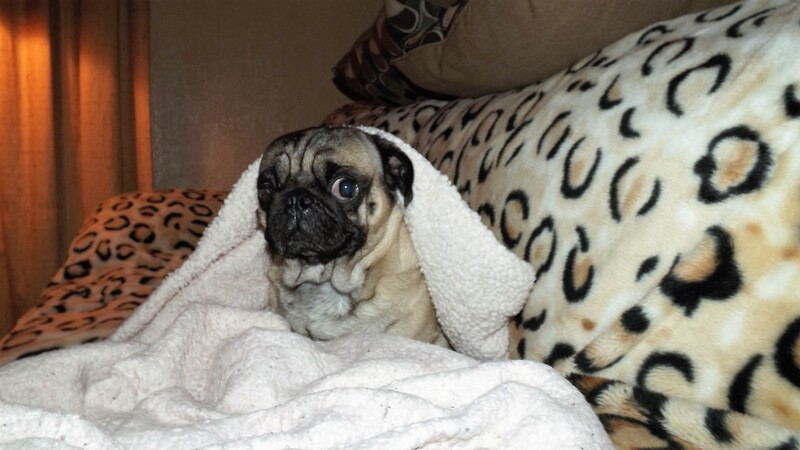 H5C’s Year of the Dog Contest Winners! 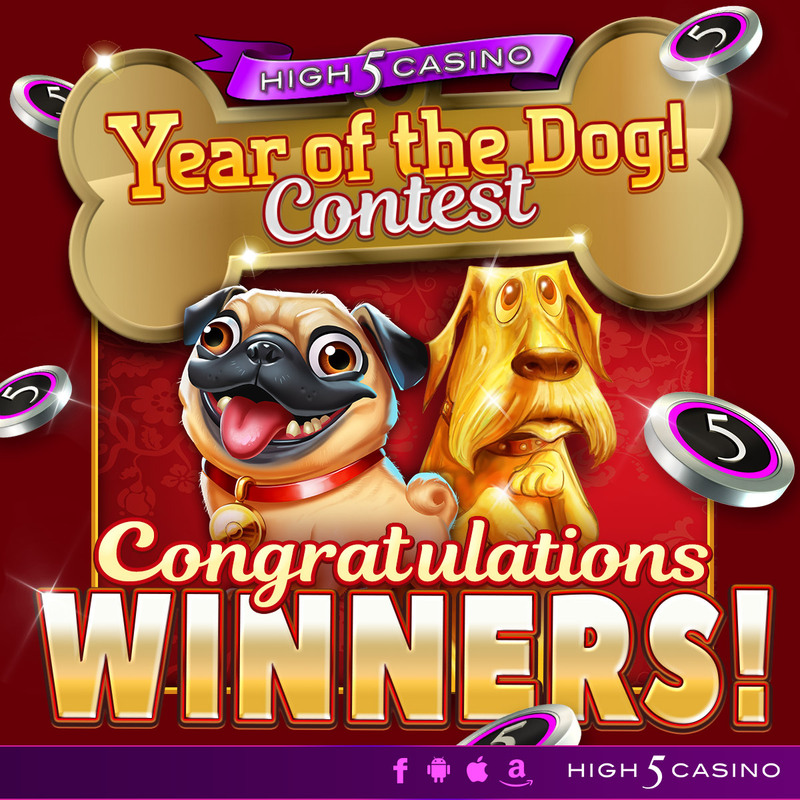 This year, to celebrate the Chinese New Year, animal lovers around the world were encouraged to enter H5C’s Year of the Dog Contest! On February 12th, we invited players to share a picture or a story about their pet! Players submitted photos and stories about their dogs, cats, birds, and even reptiles! Animals sure do hold a special place in your hearts and we are touched you shared such special memories with us! 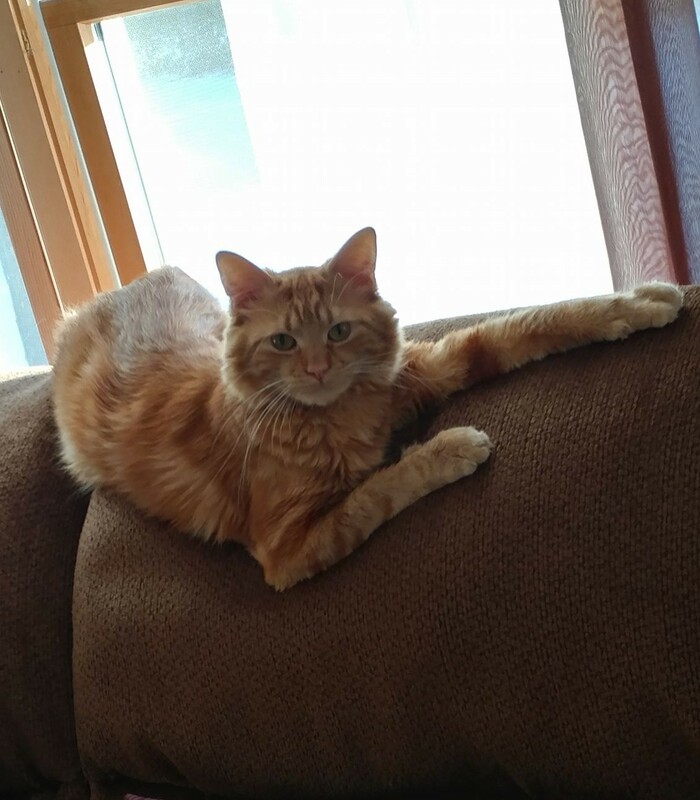 This heart- shaped pose says everything about our feelings as Lana joins us in her new forever home! 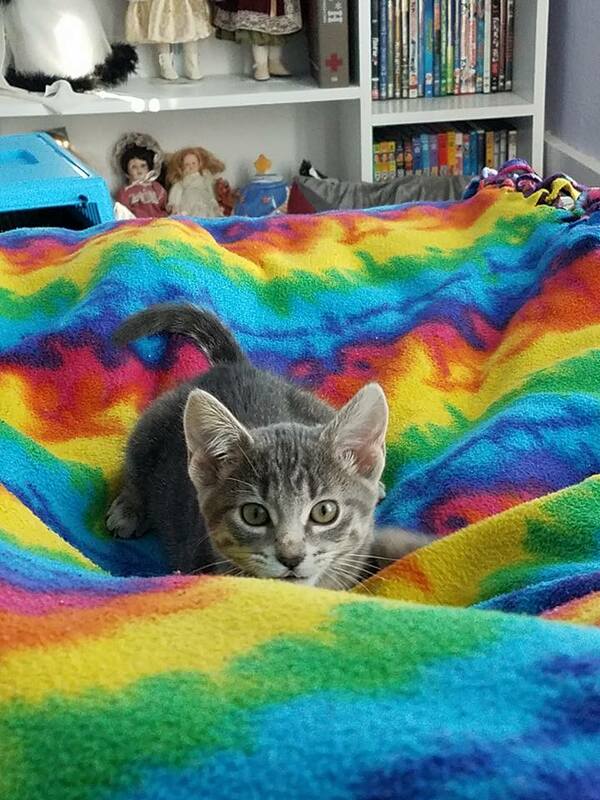 she came to us through our local shelter when her first family could no longer keep her and stole our hearts immediately! I have a cat named Minnie, She’s a gray Tabby. 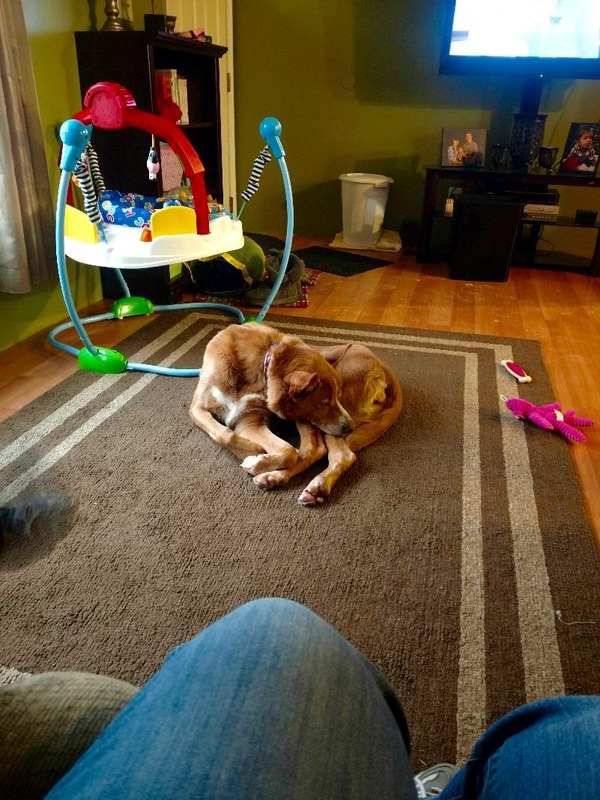 She’s so adorable, I adopted Her from the Humane Society, Shes to play, loves to get on the table and Counter. I always have to get her down, She likes to be a bad kitty. LOL! I love Her so much! she’s my baby. Make sure to check if you are one of the 100 lucky winners today in the list below! All winners have received 200k Free High 5 Casino Coins, that can be redeemed in their casino lobby! Congratulations to you all! What kind of contest would you like to see at High 5 Casino? Comment in the conversation bubble located on the top right of the blog post to let us know! Have a Happy Thanksgiving, High 5-ers! High 5 Moment: August Top 5! Hey, High 5-ers! Can you believe it’s SEPTEMBER already? Boy did the summer fly by. 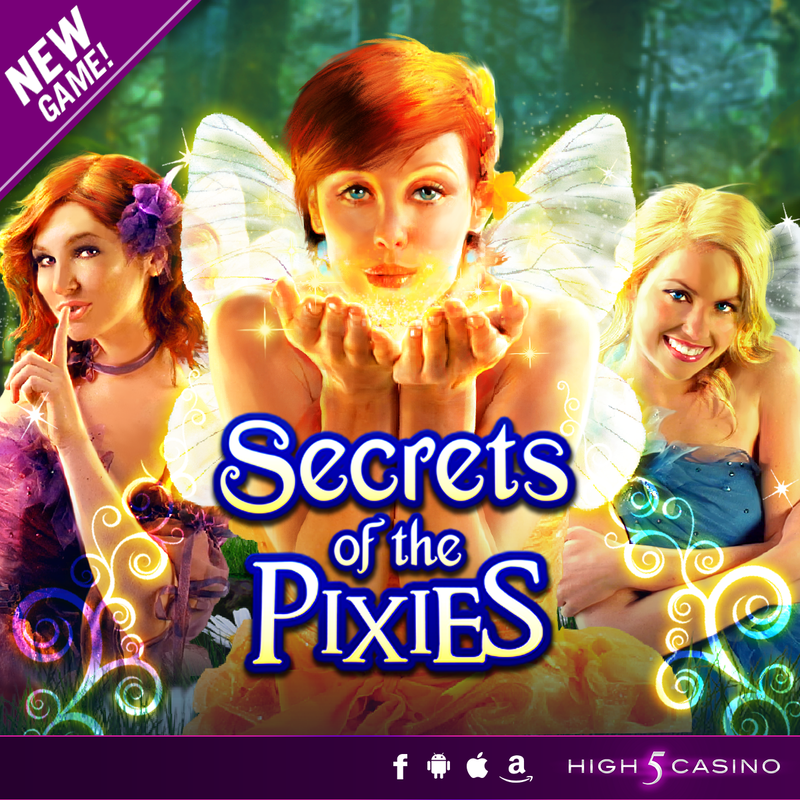 August brought five new games to the High 5 Casino library: Goddess of Valhalla, Majestic Cats, Art of the Steal, Secrets of the Forest 2 Pixie Paradise and Banana Splits! Plus, you asked and we listened! Pawesome is now available on desktop AND mobile so you could play at home or on the go. Additionally, players took advantage of our weekly XP events where they were able to level up 2X to 5X FASTER in select slots! 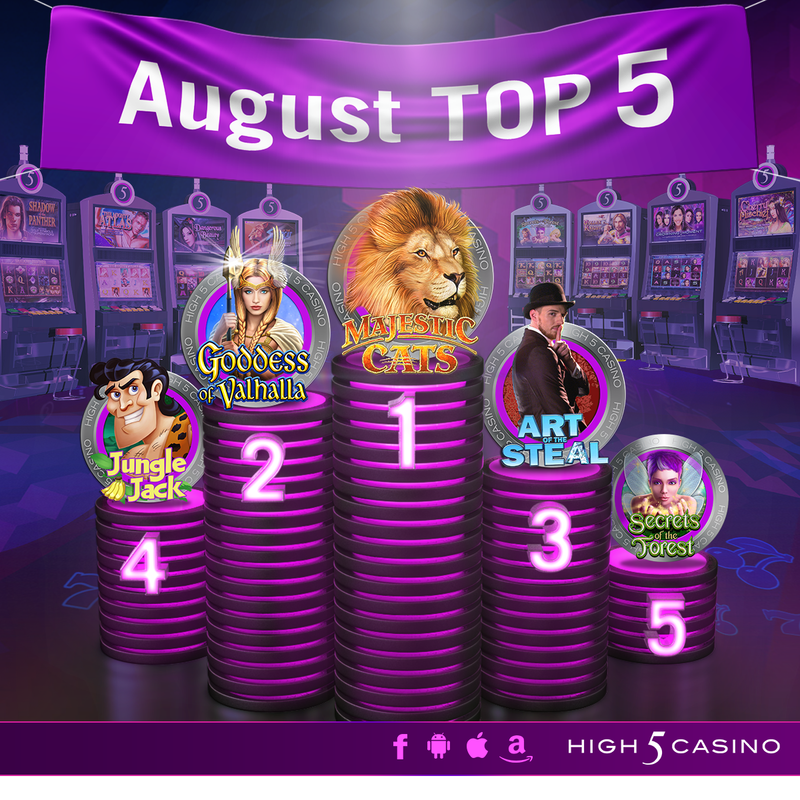 August also brought another reason to play at High 5 Casino. At the beginning of the month, High 5 Casino hosted its first ever raffle featuring Golden Tower, a popular H5G slot title. To enter, players were invited to play the game for four hours and were required to bet a minimum amount in accordance with their VIP tier. Only one winner was selected from each VIP tier for a total of seven Golden Tower Raffle winners. Other August raffles included The Prince of Lightning Raffle and the Shadow Diamond Raffle. August blew the records, July broke out of the water! With new games, tons of XP fun, and our raffles, High 5-ers walked away with over 59 TRILLION coins! This month, we want to give a special shout out to the High 5-ers who had major High 5 Moments with the TOP 5 BIGGEST WINS! Total spins for the month of August: 2,409,574,971. Number of spins per day: 80,319,165! Total money won: 59,120,920,827,245 coins! Cumulative hours spent playing: 3,705,982 hours. Most played tournament: The Three Graces Prize Party! Top 5 most played games in August: Majestic Cats, Goddess of Valhalla, Art of the Steal, Jungle Jack, Secrets of the Forest. Which game gave you your High 5 Moment in August? Did you enjoy our new game raffles? Comment in the conversation bubble located on the top right corner of your screen and let us know! Embrace traditional customs and invoke your inner wild to welcome the charging herd in Thundering Buffalo: Golden Stampede! High 5 Casino’s 209th game arrives soon! Let’s gather outside our tents to enjoy the wild echoes of nature with enchanting rhythmic drumbeats under the moonlit sky. Be taken away by the desert air and allow your instincts to take over as the warmth of the campfire serenely shelters you into twilight. Remain calm and channel earth’s mysterious energies to welcome the golden stampede. Invoke your inner wild and prepare for the great wild buffalo. 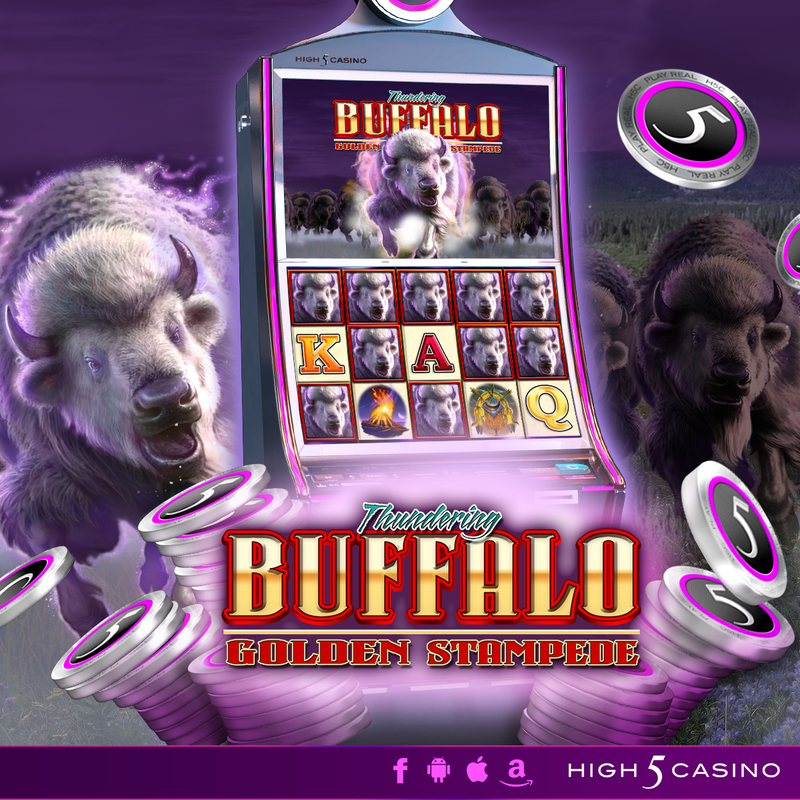 If you like our original Thundering Buffalo slot game, you’re going to enjoy playing Thundering Buffalo: Golden Stampede! Embrace traditional customs and invoke your inner wild to welcome the charging herd in Thundering Buffalo: Golden Stampede! Split Symbols and 243 ways lead to enormous wins! Check out the YouTube video below and prepare for the WINS the great wild buffalo will bring to your High 5 Casino Reels! Are you ready to channel earth’s mysterious energies? Comment in the conversation bubble located on the top right corner of your screen and let us know! Score wild wins among the wildlife! 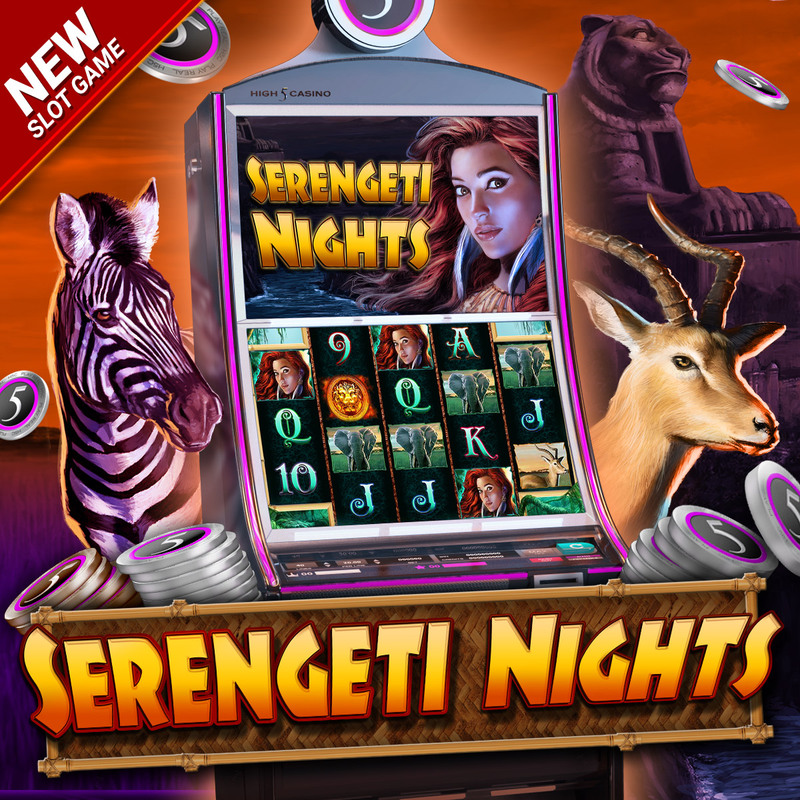 High 5 Casino‘s 202nd game Serengeti Nights! Head to the endless plains of the Serengeti, where you’ll encounter a wonderful diversity of wildlife. 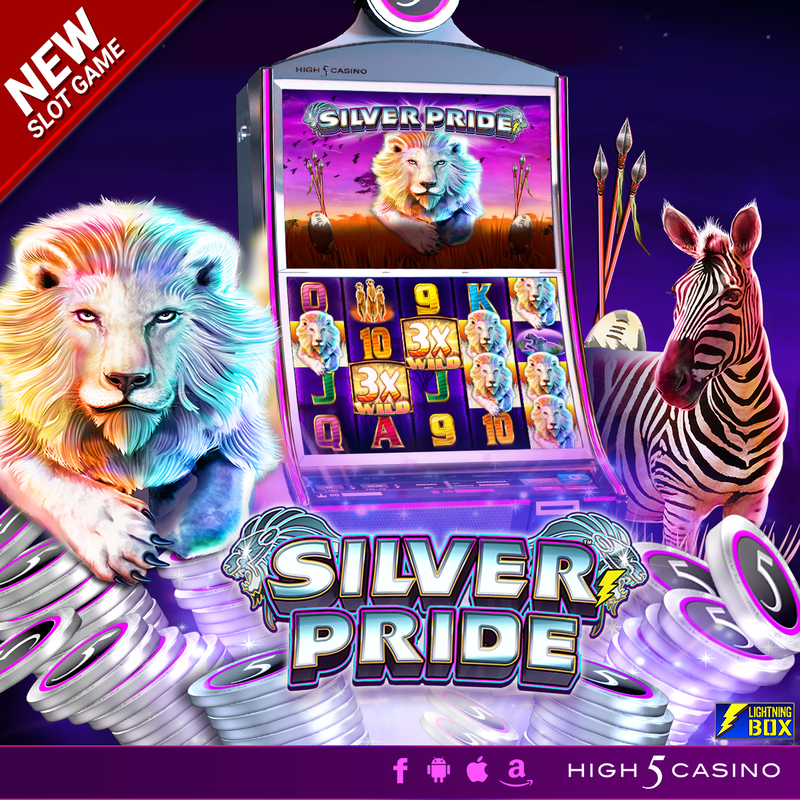 The latest slot from High 5 Games takes you on a journey around the beautiful African wilderness filled with wildebeests, zebras, elephants, and lions. You’ll never want to leave thanks to wild jackpots from 576 ways to win and Bonus Select! Serengeti Nights. Wild wins and wildlife! 3-4-4-4-3 reel matrix. 576 ways to win. Special Features: Bonus Select. Check the YouTube video below and head to High 5 Casino to experience the African wilderness! Are you ready to score wild wins? Comment in the conversation bubble located on the top right corner of your screen and let us know! Game Preview: Jenson Matlock and the Gold Peacock! The suspense will have you spinning all night long. 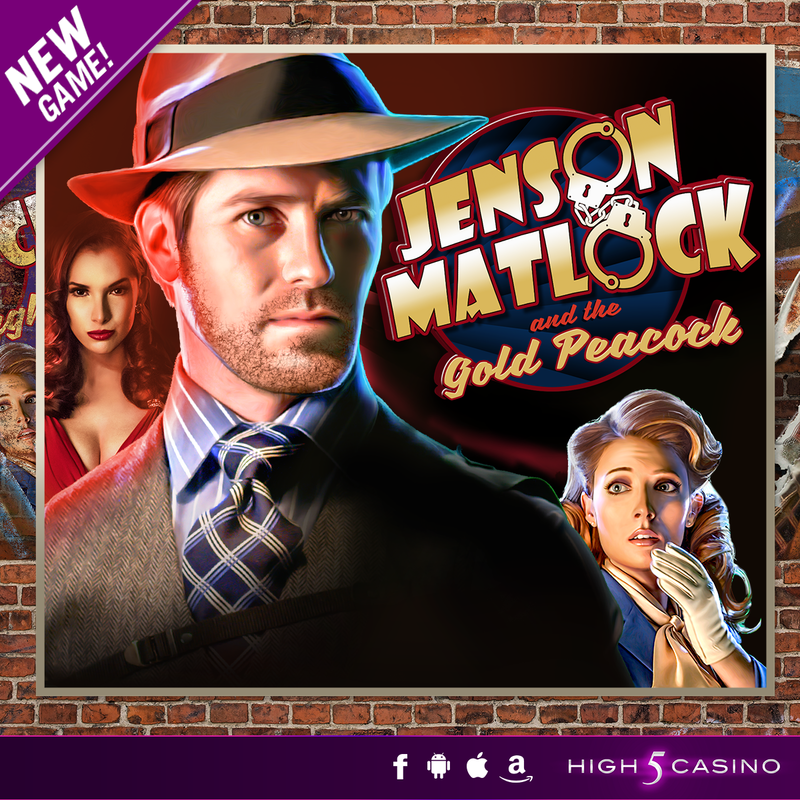 High 5 Casino’s 193rd game Jenson Matlock and the Gold Peacock arrives soon! In Jenson Matlock’s sequel, Matlock’s loyalty to the secret service is tested when a foxy redhead working for the mob interferes with a mission. What’s at stake? A precious gold peacock filled with diamonds! While the crafty gangsters think they’ve secured the job when they knock down our hero in an alleyway, Matlock’s secretary finds the gold peacock hidden in his office. Will his secretary save the day? How will Matlock escape the mobsters? The suspense will have you spinning all night long in Jenson Matlock and the Gold Peacock! 3 by 5 reels. 243 ways to win. Free Games Bonus and Tumbling Reels. Check the YouTube video below and get ready to spin your High 5 Casino reels all night long! Will Matlock complete this mission? Comment in the conversation bubble located on the top right corner of your screen and let us know! 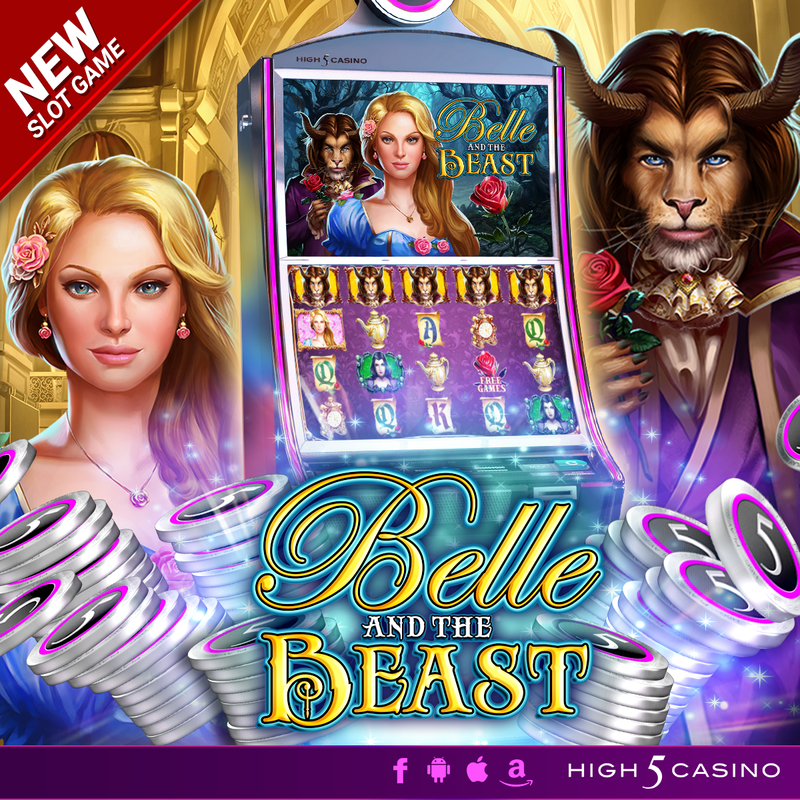 High 5 Casino’s next release, our 183rd game, arrives soon! It’s time prepare to climb the Canadian Rockies in Canadian Wild! Can you survive the Canadian wilderness in the Rockies? Grab your toque and get ready to climb to the top. You’ll be able to spot wild animals and enjoy breathtaking views as you climb to the peak. 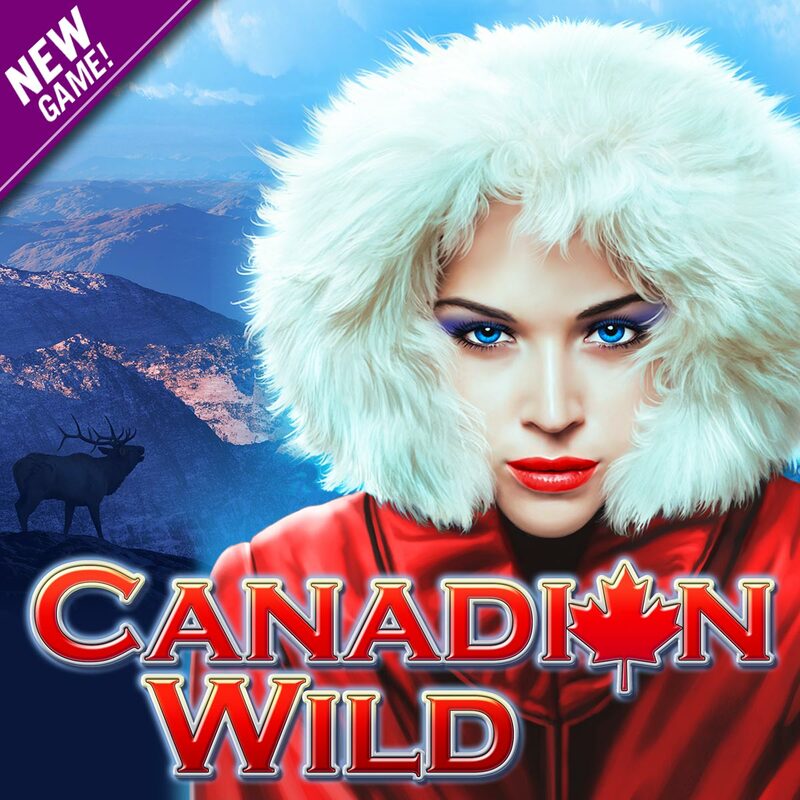 Play until you hit the Free Games Bonus to enjoy the sunrise background in Canadian Wild. 3 by 5 reels. 243 ways to win. Split Symbols. Check the YouTube video below and get ready to climb your High 5 Casino reels with Canadian Wild! Are you ready to enjoy the beautiful scenery in Canadian Wild? Comment in the conversation bubble located on the top right corner of your screen and let us know! The Player Spotlight is back at High 5 Blog! 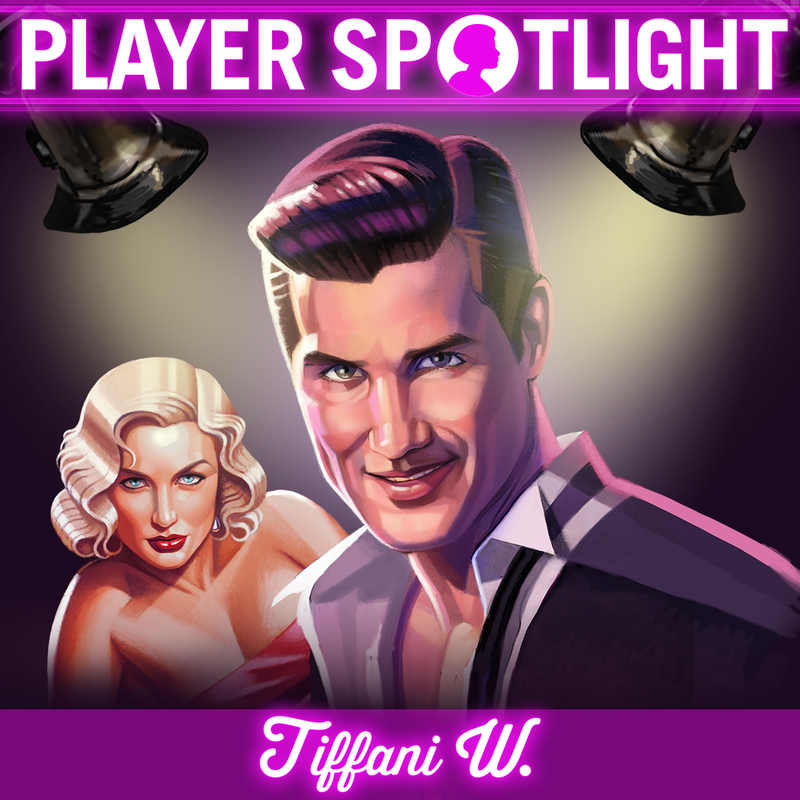 Today, we feature an interview with one of our loyal, longtime High 5 Casino players – Tiffani W. from Enid, Oklahoma. Check below and see if you and Tiffani share the same favorite game! A: I saw it when I was downloading another casino game. 2. What is your favorite High 5 Casino game of all time? Why? A: Rum City. I like the music, the look of it, and the bonus game. Just all of it! 3. If you could hang out with any character from a High 5 Casino game, which character would you choose? Why? A: The girl with blonde hair in Rum City. She just looks very glamorous. 4. Which High 5 Casino game brings you the most luck? A: I don’t have a luckiest game, but it could be any given game on any day. Sometimes more than one game! 5. In your opinion, which High 5 Casino game has the best bonus feature? Why? A: Rum City. Because you have the chance of getting a good amount of free spins and you don’t have to work very hard to get extra if you do hit it. 6. Which High 5 Casino game has the best music/sound features? Why? A: I like Rum City. The music reminds me of a ‘fun’ time in history. 7. Name a game feature that you wish High 5 Casino had. A: I think all the games I play have all the features that I like so I don’t need any extra. 8. If you could pick any High 5 Casino character that happens to be an animal as your pet, which character would you choose? Why? A: The panther in Dangerous Beauty because it’s sleek, mysterious, and aloof. 9. Fight Night: If you had to choose two High 5 Casino characters to fight each other, which characters would you pick and who do you think would actually win the fight? A: The two guys in Rum City and it would be a draw because they both are equally matched in my opinion. Thank you for your great answers, Tiffani! Make sure to comment in the conversation bubble located on the top right of the blog post and let us know what type of questions you would like to see in future Player Spotlights!